We provide consultancy and operative tools to promote the purchase of products and the action of retailers, distributors, sales agents. 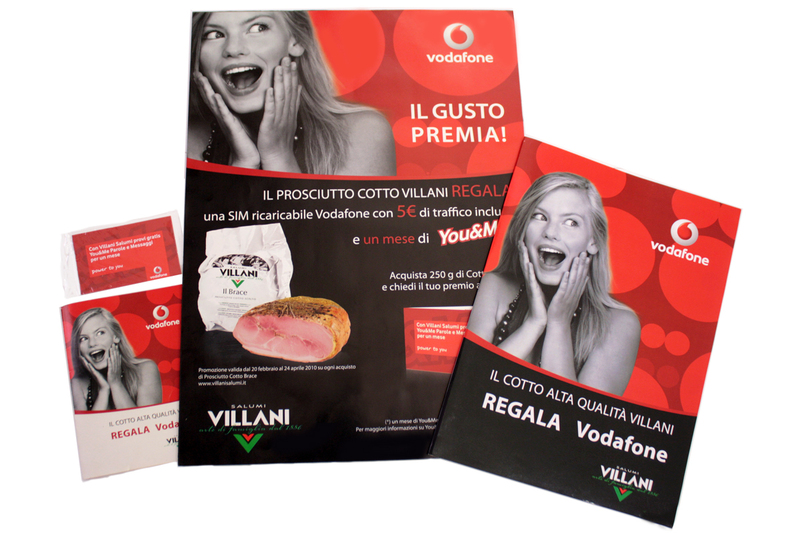 We make the promotional activities extremely easy and impactful. We support our clients to identify the most effective and affordable sales instruments, convenient and complying with the tax regulations. We manage the procurement and the delivery of promotional tools to final recipients, making them free from all the operating issue. We permit a transparent, correct and total imputation to cost of the goods and services supplied. Fuel electronic and paper vouchers, prepaid credit cards: efficient, easy to use, transferable to third parties (ex. : to sales associates) and anonymous. Journeys and incentive travels, objects and services: to build original and impactful actions designed to fit the specific goals and needs of each client Company. We study strategies and we identify tools to launch impactful consumer promotion activities. We create synergies between companies through co-marketing activities, to carry on innovative and efficient promotions.